SBS World News Radio: New South Wales is to become the first Australian state to introduce legislation to protect Aboriginal languages. 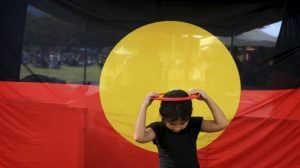 The landmark bill will recognise Aboriginal people as the owners of their traditional tongues and give higher priority to government supporting efforts to save languages. It was only a few decades ago that Aboriginal languages like Dunghutti were forbidden to be spoken or sung. But now the New South Wales government is trying to reverse the damage, with laws that aim to protect and revive languages. Aboriginal Affairs Minister Leslie Williams has announced the move at a special launch. The move has been applauded by many language leaders, including Wiradjuri elder Stan Grant Senior. His work has been crucial to preserving and resurrecting his language. Mr Grant was one of the lucky ones, learning his traditional Wiradjuri at a young age. He has become a champion of language ever since. Muuurrbay Aboriginal Language and Culture Cooperative chief executive Gary Williams is a language teacher in his traditional country on New South Wales’ mid-north coast. 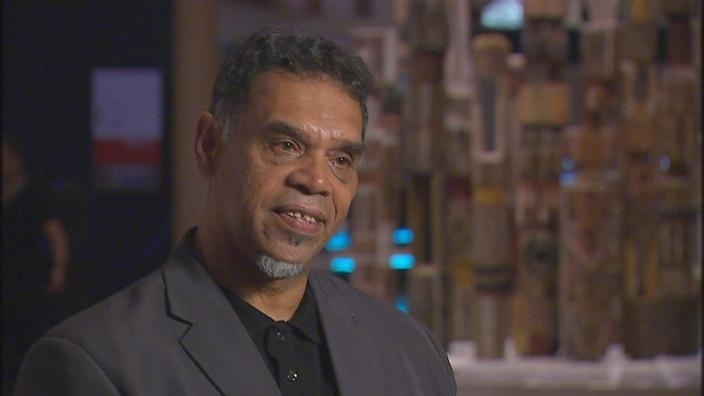 He has dedicated much of his life to the revitalisation of his language, Gumbaynggirr. The state government will work with language experts and the broader community to develop the legislation before it is introduced into parliament next year. Leslie Williams, the minister, says she consulted with community leaders and experts in the lead-up to the announcement. 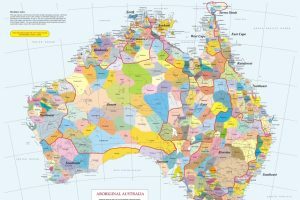 Two centuries ago, more than 35 Aboriginal languages and about 100 dialects were spoken in New South Wales. Today, all Aboriginal languages are critically endangered. Government policy, including the removal of Aboriginal children from their families, contributed significantly to the destruction of those languages. Maureen Sulter is a Gamilaraay elder from Coonabarabran, New South Wales. She says her family felt the direct effects of losing language. The new laws are aim at stemming the loss of language and strengthening culture for generations to come. Gumbayngirr man Clark Webb is from the Bularri Muurlay Nyanggan Aboriginal Corporation. He has been practising his language for the last 10 years. Gumbaynggirr Language and Culture Nest’s Michael Jarrett is also a Gumbayngirr man. He teaches language at the centre and says the hard, but rewarding, work is beginning to pay off.